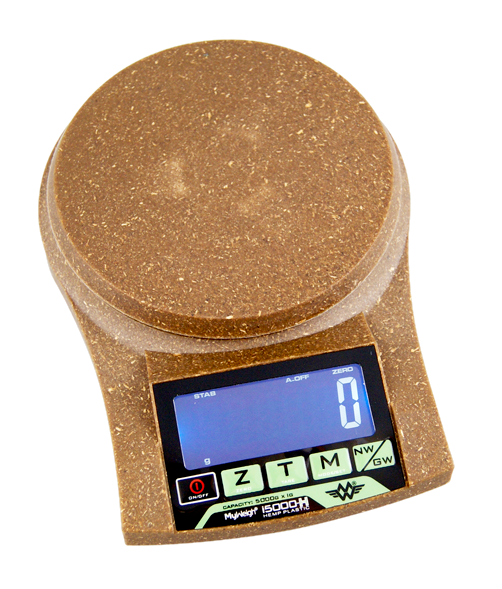 The digital scale, My Weigh iBalance 5000 is perfect for weighing and measuring your grains, vermiculite and perlite. 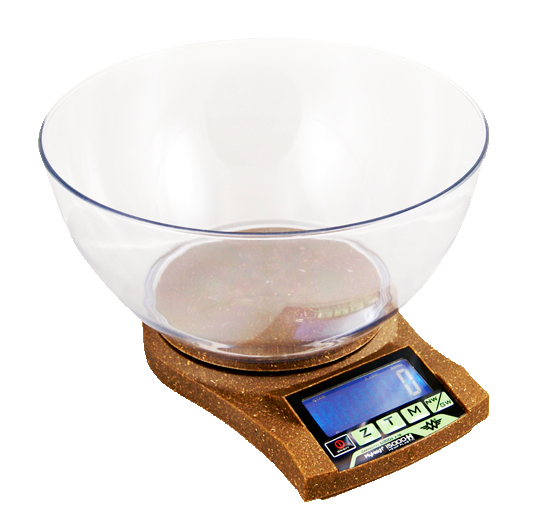 The iBalance 5000 scale comes with a removable, washable bowl and includes AAA batteries. The range of the iBalance is 1 gram till 5000 gram.